The Trade Sensation Team took a trip to Las Vegas, NV! For the Wedding MBA at the Las Vegas Convention Centre. Lots of teamwork and bonding made for a great trip. Tania & Jeff Celebrated their Love on their Wedding Day with Family & Friends on November 10th 2018. 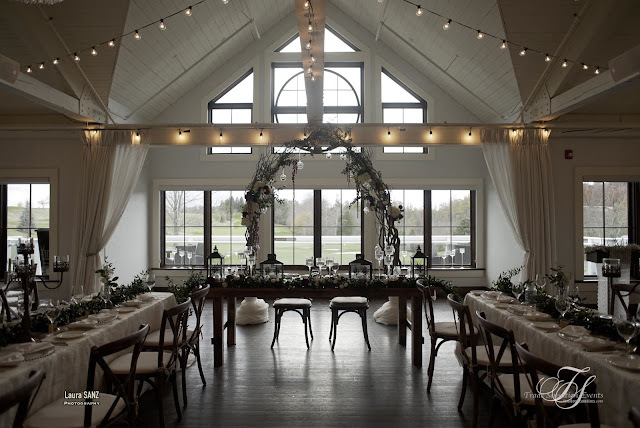 Reception followed after Ceremony at Whistle Bear Golf Club, beautiful Venue in Cambridge, ON. With Rustic Elements already in the Venue itself, made the perfect space for Tania & Jeff's Rustic Wedding Theme. With an Stunning Floral Twig Arch as the Backdrop for the Head Table, White Mirrored Seating Charts in the Lobby, Gold Decor and Beautiful Florals on Guest Tables- this Rustic Wedding is not one to miss. 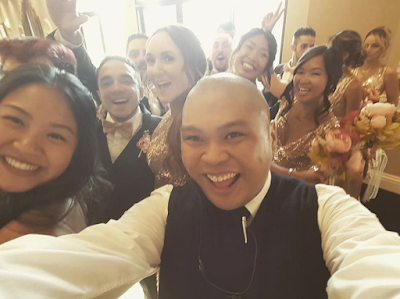 You can check out this Stunning Wedding on our instagram @trade_sensation. THANK YOU for Having Trade Sensation Events & Co. be apart of your Wedding Day! Wishing you all the best.